www.vwt3.net: SEGURIDAD: La Vw T3 Vanagon, mas segura que muchos vehículos. SEGURIDAD: La Vw T3 Vanagon, mas segura que muchos vehículos. 3)IHS and FOLKSAM are giving their data counting thousands cases, having a scientific analysis of each case of real life accidents. 3) IHS y Folksam están dando a sus datos de conteo de miles los casos, tener un análisis científico de cada caso de los accidentes de la vida real. 4)NCAP: better even from cars with airbags! 4) NCAP: mejor incluso de automóviles con AIRBAG! The smaller the red number, the better. ("AEΡΟΣΑΚΟΣ" means airbag). Cuanto menor sea el número rojo, mejor. ("AEΡΟΣΑΚΟΣ" significa airbag). 5)You cannot say anything about a specific accident if you do not know all the contributing factors.5) No se puede decir nada acerca de un accidente concreto si no conoces todos los factores que contribuyen. 6)SYNCRO is even better, because is "sitting" higher, so its bumper hits softer parts in other cars, and is handling much better from 2WD. (Better passive and active safety). Yes I know because I had both, 2 WD and SYNCRO. Syncro handles much better from many "fast" cars. 6) SYNCRO es aún mejor, ya que se "sienta" más alto, por lo que su parachoques golpea partes más blandas en otros coches, y está manejando mucho mejor de 2WD. (Mejor pasiva y activa de seguridad). Sí sé porque tuve tanto, 2 WD y SYNCRO. Syncro maneja mucho mejor desde muchos coches "rápidos". 7)I am having this car from 1993, and I have seen and experience a lot of cases where the T3 had an excellent, (or more), behavior in crashes. 7) Tengo este coche desde 1993, y he visto y la experiencia de una gran cantidad de casos en que la T3 tenía una excelente, (o más), el comportamiento en choques. Firefighters raced to the intersection of Micheltorena and Laguna streets yesterday afternoon after receiving reports of a rollover crash that left one driver trapped in his car. Upon arrival, fire crews found a Mazda MPV on its side with crushed glass strewn across the street, its driver seemingly unhurt but unable to climb out of the vehicle. After popping the back hatch, firefighters helped the man out of the Mazda. Paramedics took him to Cottage Hospital as a precautionary measure. A Volkswagen Vanagon, its driver also unhurt, appeared to be the only other vehicle involved in the accident and sustained only minor front-end damage. Several people who live in the neighborhood said they heard the crash just before 1:50 p.m. and called 911 immediately. Firefighters on the scene speculated the driver of the Mazda may have failed to see the Volkswagen while pulling into intersection from Laguna, the van hitting the MPV at its rear axle and spinning it onto its side. Police did not identify either driver and said the cause of the accident remains under investigation. Debbie Iuele, who lives near the intersection, said while there haven’t been many accidents in that area, she frequently hears squealing brakes at night. “I hear a lot of screeching, a lot of close calls,” she said. Abby Rogers, a longtime Santa Barbara resident, said she sees accidents on De la Vina and Chapala streets on occasion, but rarely in that neighborhood. “I’ve been walking here for 20 years and this is a first for me,” she said." 2)"If I may add a few thoughts here- a solid concrete barrier or anything heavy, bigger and or unmovable is very unforgiving to a Vanagon. However, hitting another vehicle such as the Volvo, or in my case, a 1992 Pontiac Grand Am, is another story. You are familiar with the Volvo -Vanagon crash test. My own personal test was really a five car pile-up in 1996 and I had no way out but to hit the farthest vehicle from me--the Grand AM. By the time I hit I may have been going 35, skidding 100 feet -knocking the Pontiac 20 feet away from me. The rear of the car was crunched flush with the bottom rear window. My Vanagon was punched in around the right headlight . No frame or suspension damage-I drove away-the Grand Am was totaled. I have seen other cars-anything larger usually gets the upper hand. Hitting the unmovable or that moving toward your front is the most unforgiving. The Accord that rear ended the Grand Cherokee was totalled-the Cherokee barely damaged. All the sedans in the 5 car pile up were totalled-ecept the Jeep and the Vanagon-from a personal perspective. ( Sure, the insurance company would have totaled my Westy, but since I didn't have the full coverage I though I had, I paid out of pocket to have it fixed.) 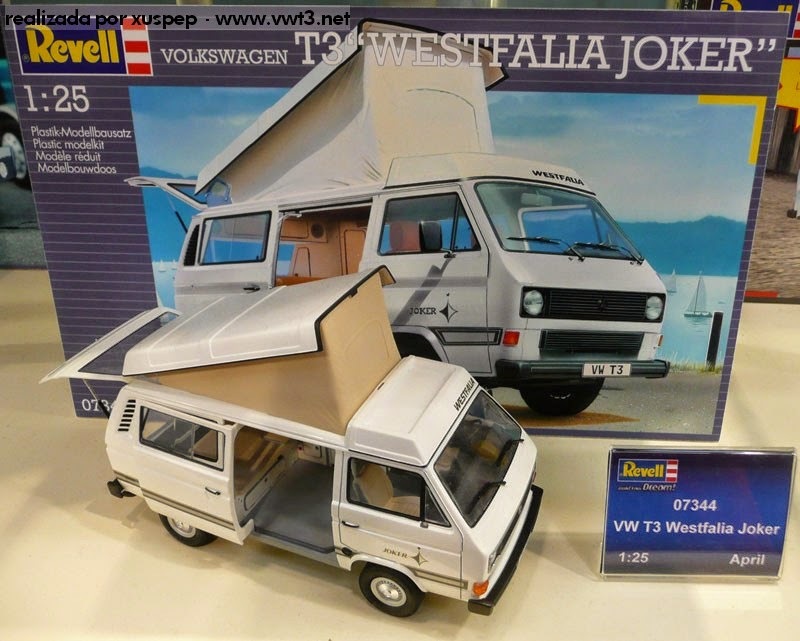 My point is you are safer in a Vanagon from most other areas of the vehicle from impact to sides and rear-and, not being very collapsible, the car vehicle that hits these areas fares badly. I have seen many vanagons that were wrecked-hitting a pole dead center is the worst I have seen. The others all look like minor injuries or none. "We T-Boned a 4-door Toyota on the way home from Gabriel's tonight, but the Picketts are all okay (aside from "seat belt bruises"). They pulled out onto the highway without yielding. We must have been going about 50 when we hit them. The windshield popped out of the Vanagon and landed 15 feet in front of us, and the radiator was leaking all over the ground but as far as I could tell we could have driven it away if we'd had to (like, if we were being chased by Godzilla or something). The horn was stuck on which I found amusing after I'd determined the other driver still had her head attached to her body. I wouldn't trust the chassis of the Vanagon anymore though, it went from 50 to 0 in an awful hurry. I'm amazed my feet weren't broken. We took a good 2 feet of interior space away from their car. The lady driving lost consciousness but later regained. As they took her to the ambulance she sat up and asked to get her purse, so I'm hoping she'll pull through. The passenger was acting delerious but was walking around. They will both probably have some pretty serious spinal problems, from having been laterally accelerated from 0 to nearly 50 then back to 0 in under a second. We (Picketts) all had our seat belts on. The Vanagon doesn't have air bags, and in this one particular crash that probably kept us from getting any further injuries. Our next car will have a full suite of air bags though. At the hospital we discovered Amy has an extra rib at the top of her rib cage! So that's neat. On the way out to eat I was thinking to myself that if we didn't have a car at all we'd be riding our bikes more and would be saving lots of money on gas, and we would think going to Gabriel's was a big deal. The really big irony is that on the way home we were continuing our earlier discussion about whether or not we should try to sell the Vanagon and get a smaller car. This is just the beginning of the story, I'm sure. We still don't know if the other driver was drunk, for instance. I'm a little concerned that nobody tested me for blood alcohol but I guess the officer decided I was acting pretty sober. We don't know if the other driver was insured, either. Our insurance paperwork was expired by a couple weeks so we got a citation. We have to go to Santa Fe Magistrate court and show that yes, indeed, we were insured then. The officer said 9 times out of 10 they'll just let us go, maybe with an admonishment which I'm sure will be well-heeded. When he (the officer) asked me what happened, I told him, and his reply was a reassuring "yeah, that was my guess as soon as I saw it." So as far as liability goes I'm not going to lose any sleep. We got home about 11:15. Ginnie fell asleep instantly. I'm going to bed now, Amy's got the TV on but I'll try to convince her to come with me. We're all going to be sore as hell tomorrow morning. 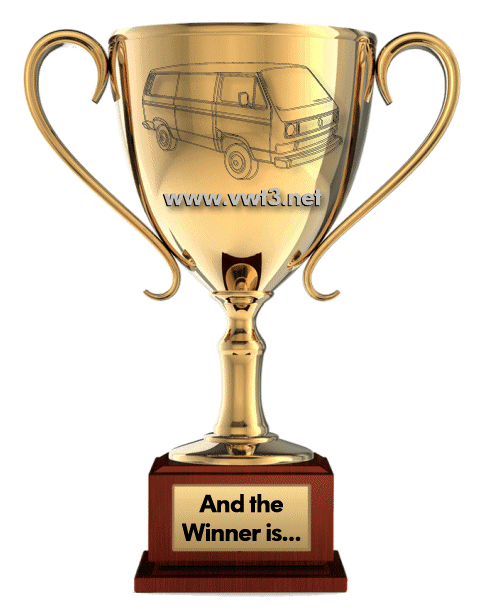 Thanks Vanagon, you did a great job!"